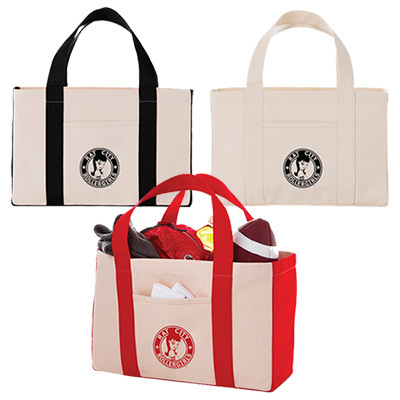 Convey your brand message with the promotional Canvas Utility Tote! 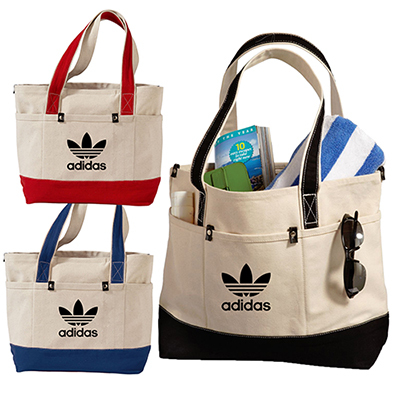 This promotional Canvas Utility Tote is great to hand out as a complementary gift with the purchase! Made of durable 18 oz. 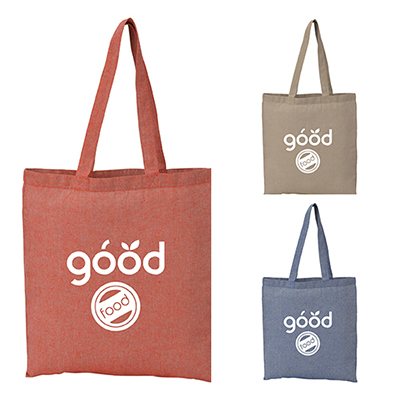 cotton canvas material, it’s long lasting and can showcase the eco-ethical image of your brand! Order right away! Makes a great tradeshow giveaway!